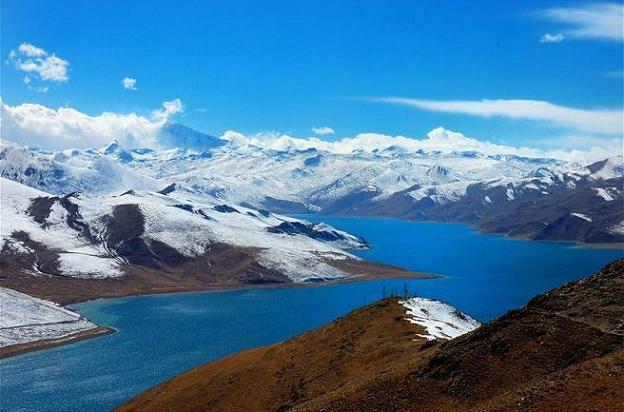 Traveling to Tibet is pilgrimage route for photographers and travelers, It is different from traveling to any other place in the world. 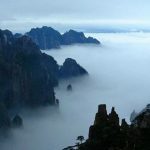 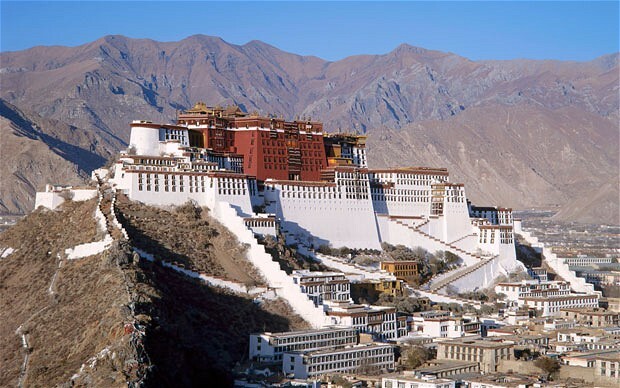 In this sacred land you will experience exotic culture, see devout Buddhist pilgrims, hike towering peaks, enjoy beautiful natural grassland. 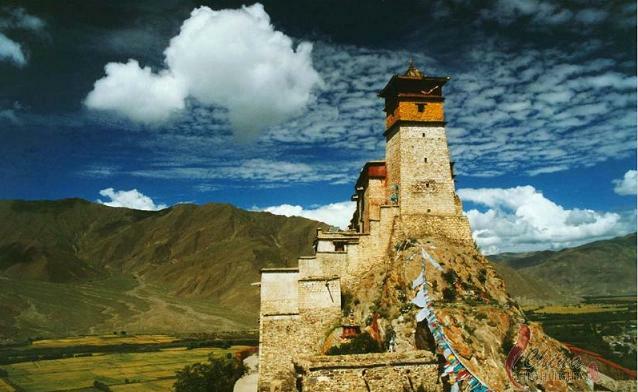 Tibet will meet all your imagination to life. 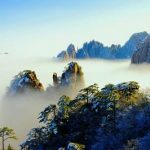 Here your heart will totally open and fly freely in the sky. 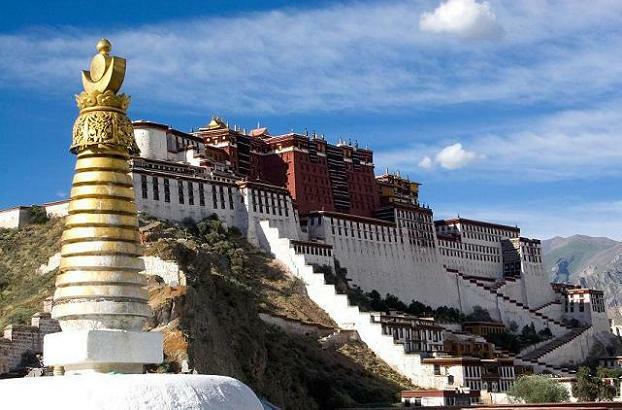 We provide both private and group tours to major destinations in Tibet including Lhasa, Shigatse, Gyantse, Mount Everest and Tsetang. 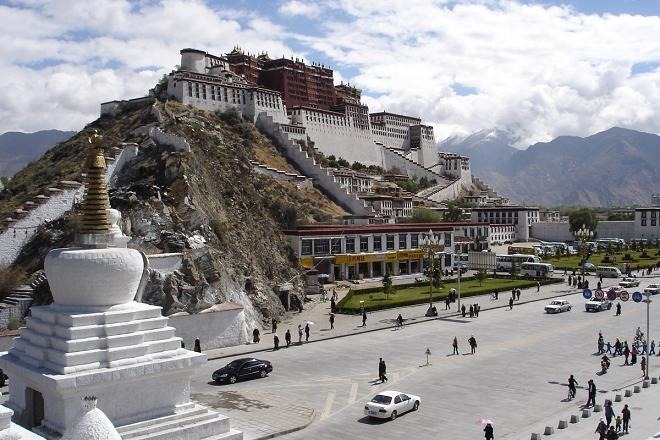 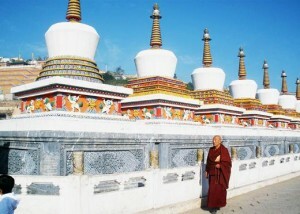 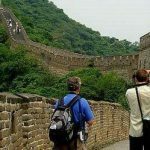 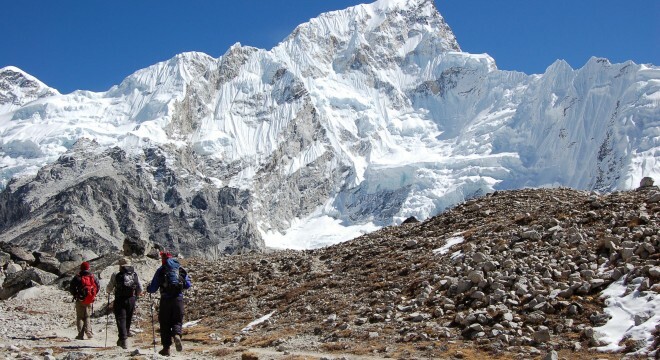 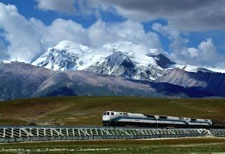 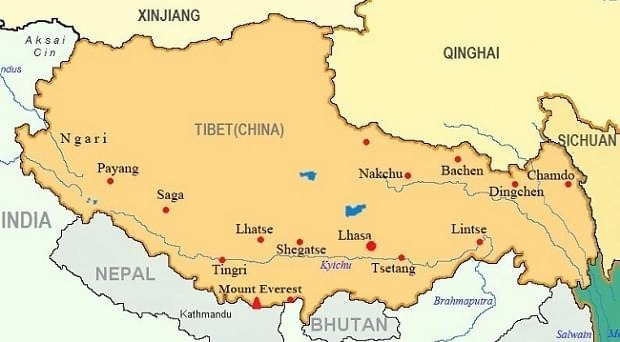 You can read our Tibet travel tips before going to Tibet. 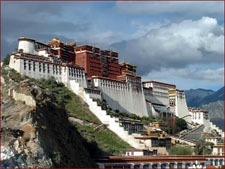 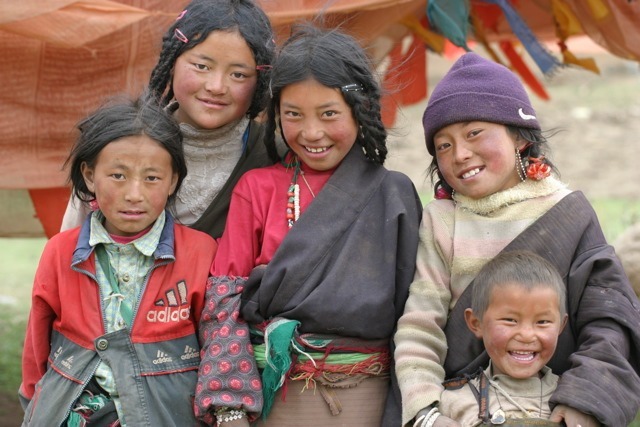 Contact our trip advisors for more advice and suggestions, and help you Tibet dream trip come true!